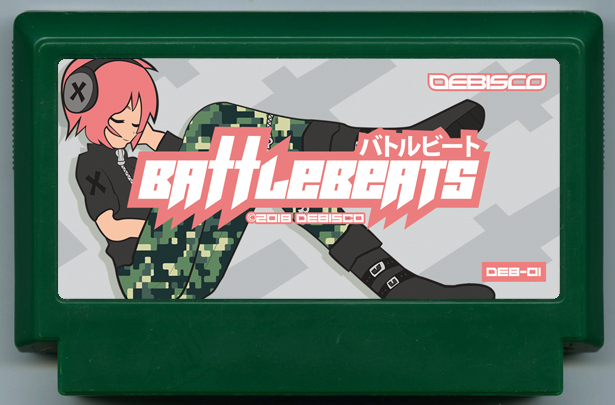 BATTLEBEATS is a frenetic rhythm based RPG that will test your ears and your wits! Join Lullaby and her comrades on an epic journey through sound as you aim to vanquish the nefarious Dreameaters. 1 Player.